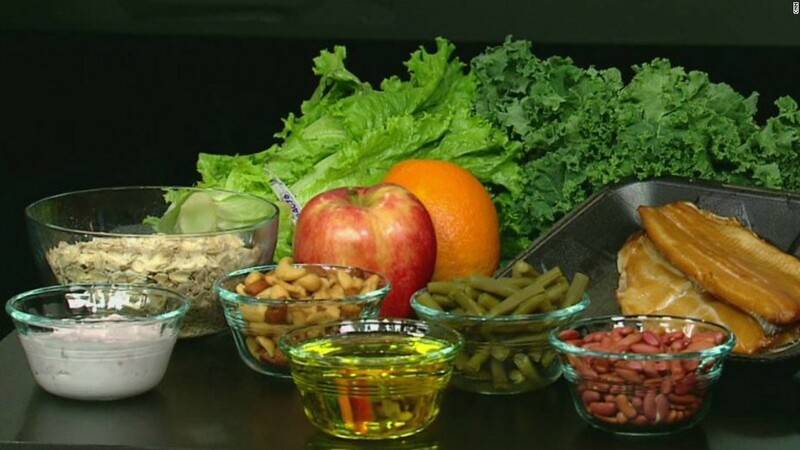 A study found that the Mediterranean diet -- high in fruits, vegetables and fish -- is linked to a lower risk of heart attack and stroke in people with heart disease. Too bad they didn’t read The Mediterranean Zone to explain the biochemistry of the Mediterranean diet and how by applying Zone dietary principles you can achieve even greater health benefits. At least, they used the word “polyphenols” in the article, but without explaining that they work primarily as gene activators of anti-oxidant, anti-inflammatory, and anti-aging genes. Maybe next time they will mention “inflammation”. One can only dream.